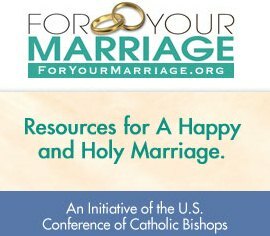 Cool Catholic stuff for College-Age and Young Adults. Where the US Bishops stand on the topic of immigration. All are called to stewardship Read some great articles and resources.